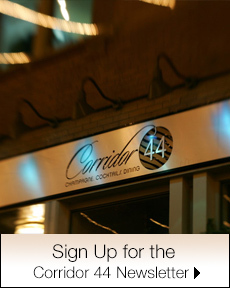 Corridor 44 is a proud member of the Denver community and over the years, we have hosted a variety of events and donated gift certificates to nonprofit charitable organizations. We do receive a significant number of charitable donation requests and simply cannot fulfill requests for so many great organizations that serve our Denver community. 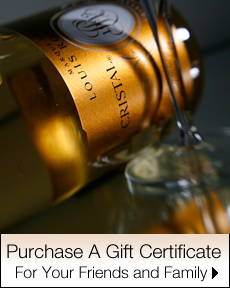 If you would like to request a certificate, please cfill out the form to send us details. Is this a 501(c)3 non-profit organization? How will Corridor 44 be recognized for its donation? What else would you like us to know when considering this request?